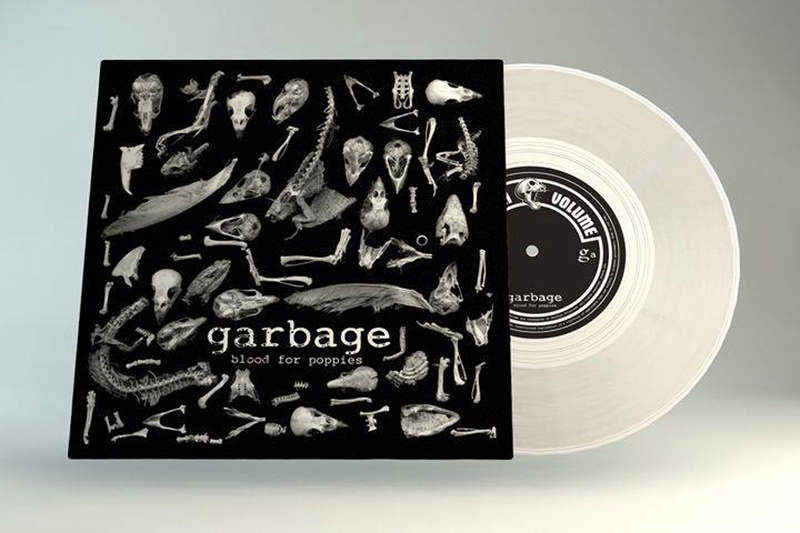 White vinyl 7-inch single. Limited to 2,500 copies worldwide, 1900 of which were sold in the United States of America while the remainder were distributed to other countries around the World who were participating in Record Store Day. Some copies were badly shrink wrapped, most likely by the stores selling them. 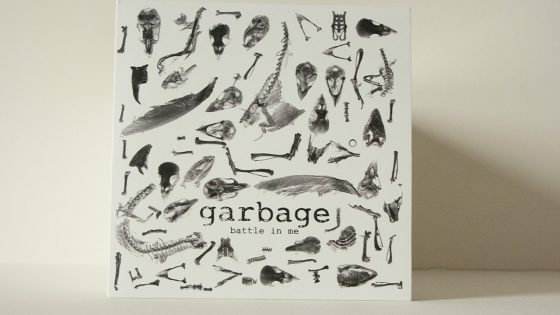 What is interesting about this release is that the cover has Written by Erikson, Manson, Marker, Vig rather than by Garbage which has been the standard for years.